Bulgaria selected our representative for the most amazing international singing contest, Eurovision (read my previous post)! I can’t wait! I don’t doubt Miro will do a great job (even without Galia from the former duo KariZma). 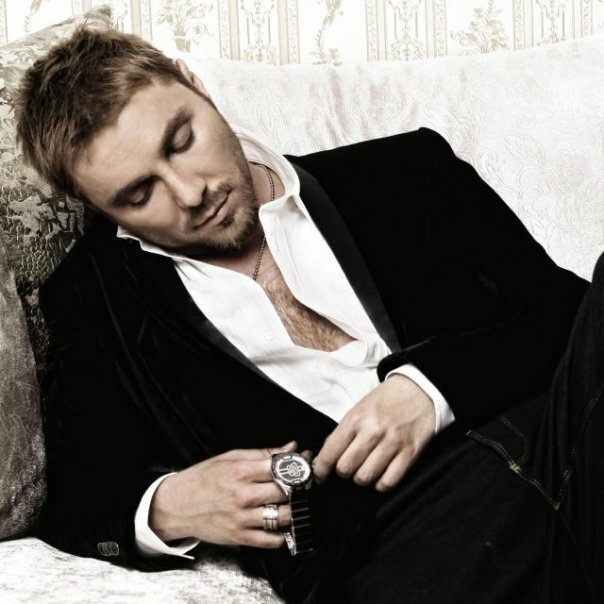 Miro is charming and with great voice, one of the most prolific Bulgarian singers! His music sounds very modern and is usually soft and melodious (unlike Lordi, 2006’s travesty-of-winners). This year, Bulgaria did what Greece, Italy, and Great Britain had always been doing. It took the voting privilege from the audience. The National Television (the organizers) invited fifty-one of the most well-respected Bulgarian musical specialists and asked them to nominate their favorites for this year’s competition. Miro was first with 10 votes. Number two and three were Poly Geneva and Nora Karaivanova (Music Idol winner) with 7 and 3 respectively. It would have been interesting to send Nora in Oslo! But I admit that Miro is more experienced and maybe the more appropriate choice. Now, Bulgarians can vote for one of the five songs that have been created for Miro. They are all wonderful, but I am a little bit disappointed that only two of them are in English. The lyrics are beautiful in Bulgarian, but how is Europe going to understand them?!?!?! I vote for the Angel song, if only someone translates it into English!! !